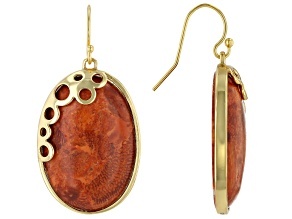 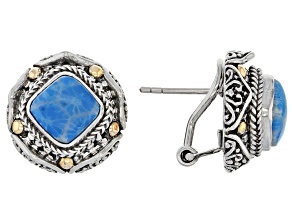 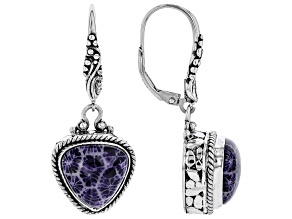 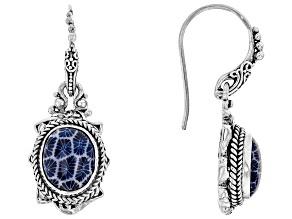 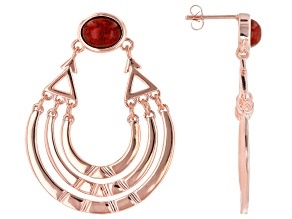 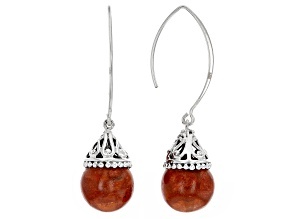 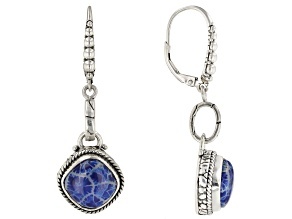 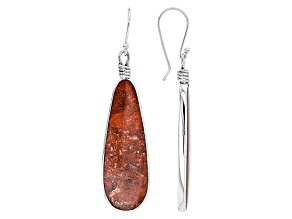 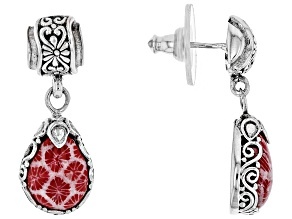 Discover a beautiful array of coral earrings for women from JTV. 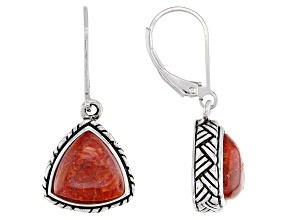 Gorgeous coral earrings prove that chests of gold and silver are not the only treasure you can find buried under the sea. 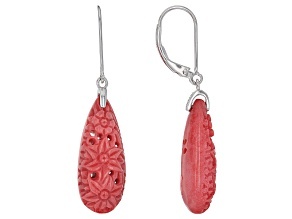 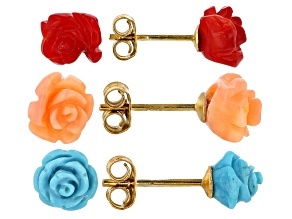 JTV has amazing and affordable coral earrings in as many varied colors as coral reefs themselves. 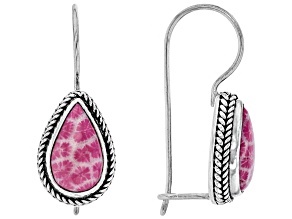 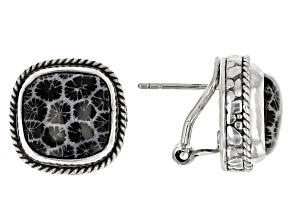 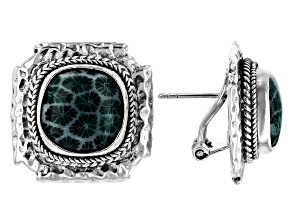 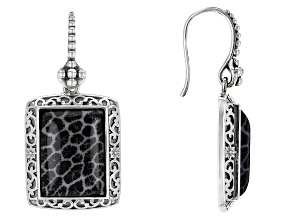 While red coral has always been the most valued and precious of coral jewelry, JTV offers earrings made of black coral, white coral, pink coral and more. 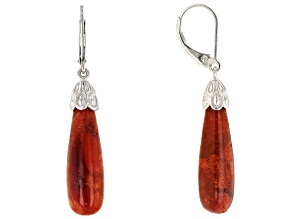 Coral is found all over the world – from the prized red and pink coral from the aptly named Red Sea and off the coast of Africa, Japan and the Mediterranean to black and golden coral from Australia and the Pacific Islands. 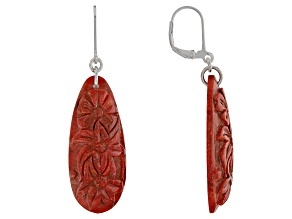 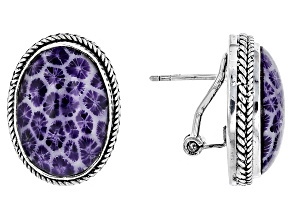 Coral jewelry has been beloved for millennia because of its vibrant color. 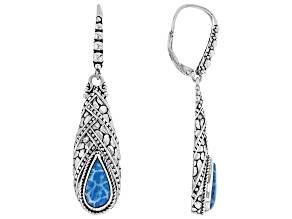 It was particularly prized by the ancient Egyptians, Chinese and Indians and has continued to be popular through the Victorian age and into today. 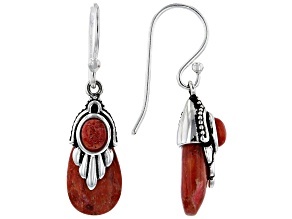 Be part of this tradition of beauty and elegance with coral earrings from JTV. 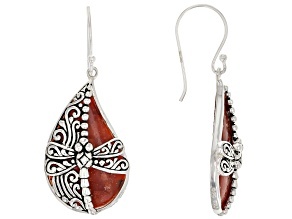 JTV's coral earrings come from some of JTV's greatest brands like Artisan Gem Collection of Bali, Pacific Style and Bella Luce and any style you could want from dangle and chandelier to hoop and stud. 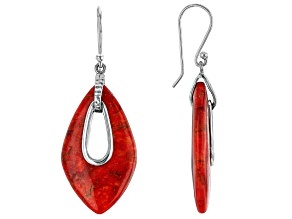 Explore JTV's other great pieces of coral jewelry like our collection of coral bracelets and necklaces. 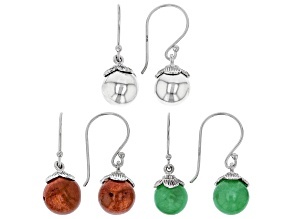 If you are looking for more great options from under the sea, JTV also has a wide array of pearl earrings and a collection of other great pearl jewelry options.